none of which are more importance than proper Health Insurance. 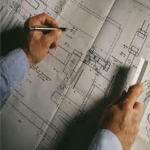 Florida Design Insurance is dedicated to supporting and providing not only health insurance for engineers, but dental and life insurance needs of Florida engineering firms and engineers. FDI is an authorized agent of the only employee benefits program designed by engineers for engineers. This exclusive program makes it easier to offer affordable, high-quality benefit plans to you and your employees. 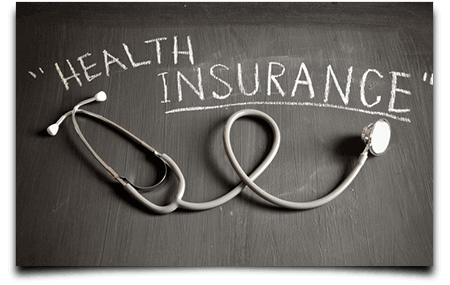 The program offers additional benefits and several services not available with most insurance policies or from most insurance brokers..